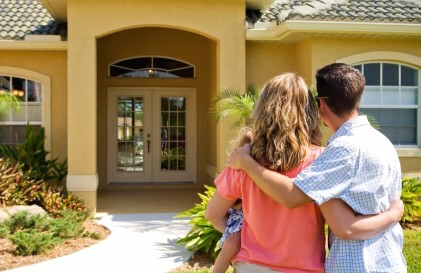 Becoming a homeowner can be one of your greatest accomplishments no matter what stage of life you find yourself in. You’ve done your.. In addition to having a home security and automation system, protecting your home and family and providing a comfortable living space.. 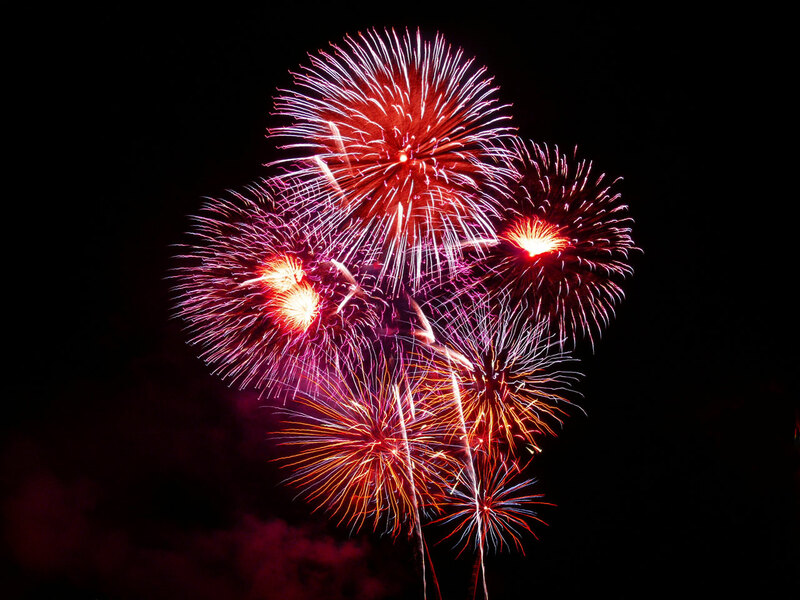 This 4th of July weekend Americans will spend over 600 million dollars on fireworks and 341 million dollars on beer. 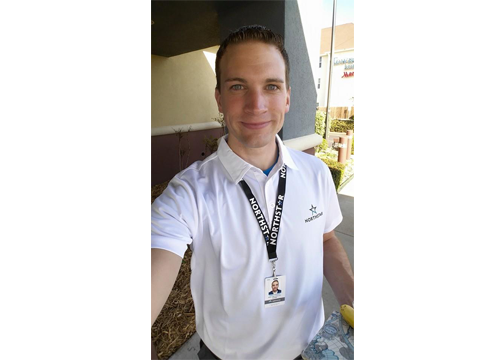 It doesn’t take a..
On May 13th, 2015, Derek Moderie, a sales representative for NorthStar, was talking with a potential customer when he noticed there was a..
On March 7th, 2015, Felicia Watson was in Cambridge, Massachusetts, when she received an early morning call. 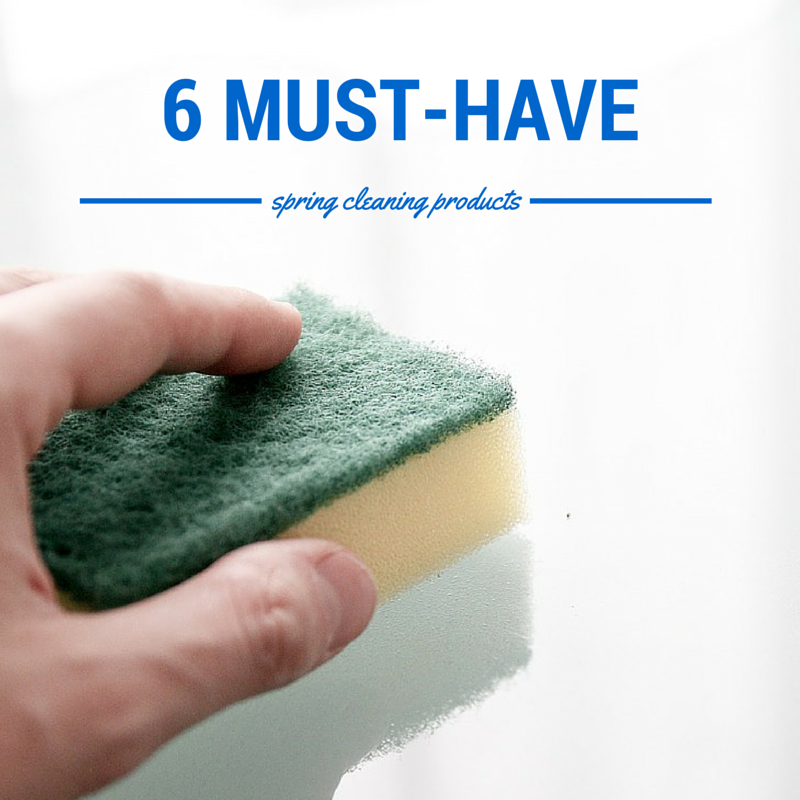 This call was from NorthStar..
With Spring Cleaning under way here is a list of our six go-to products that can make cleaning less unpleasant. 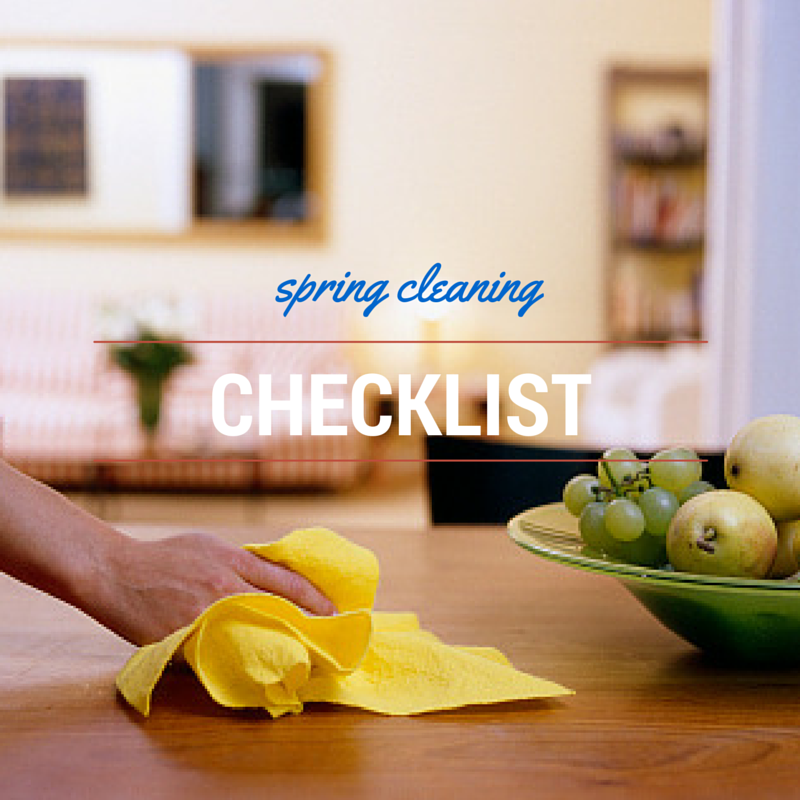 Who doesn’t want tips to..
Spring cleaning is a great way to get a fresh start to the season, your home, and your life! 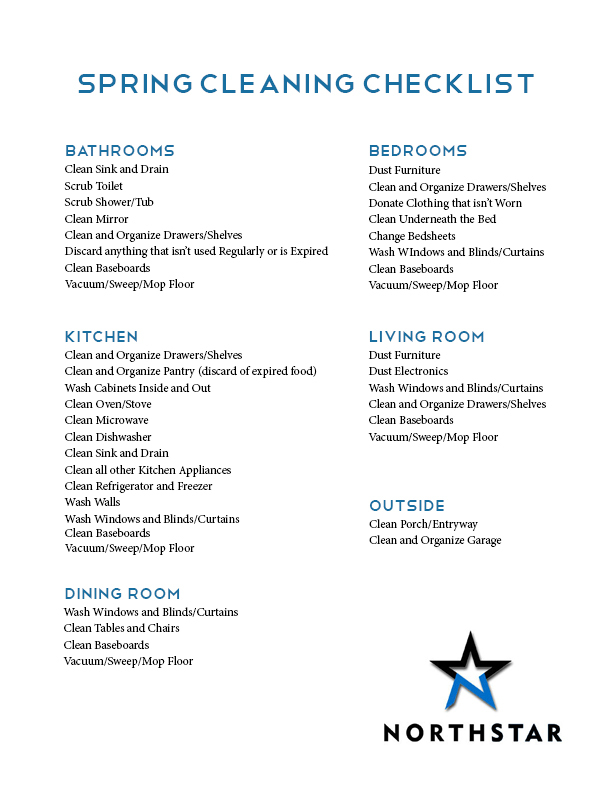 We created a cleaning checklist so you.. 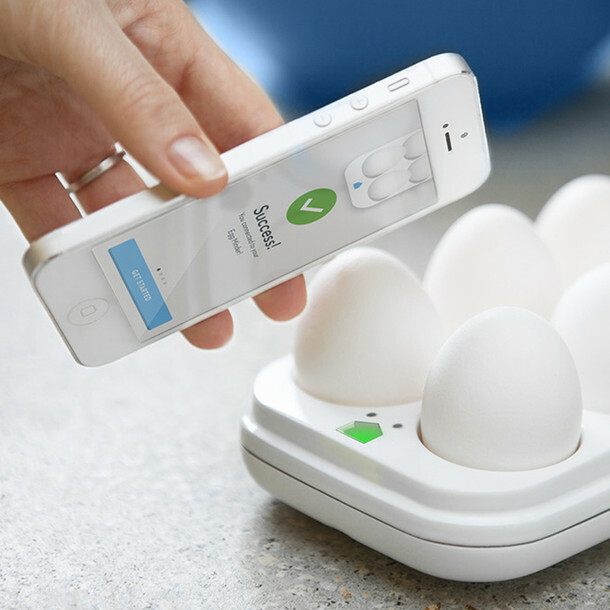 Unless you are a regular CES attendee or technology connoisseur, you probably didn’t know these home automation devices existed! We.. 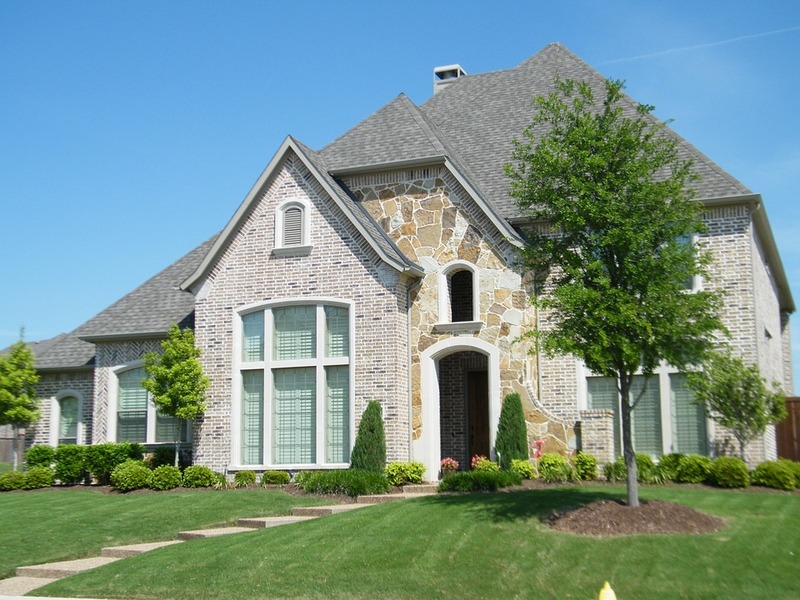 Experts in the HVAC industry say that about 10-25% of a room’s heat escapes from windows. 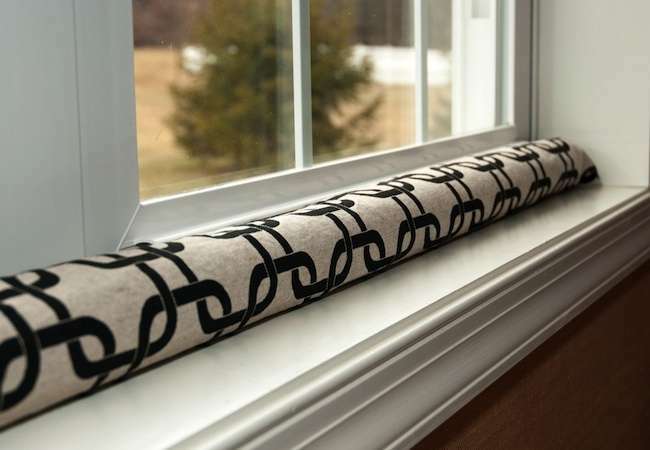 If you have poorly insulated windows, it could.. 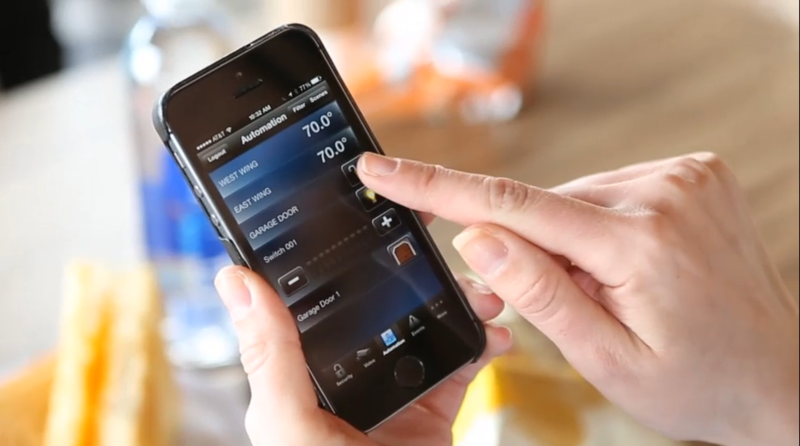 When you had your wireless system installed, you gained access to the mobile control application called “Total Connect,”..